"What's important now is what you think, what you are willing to have and what you are going to do about it." 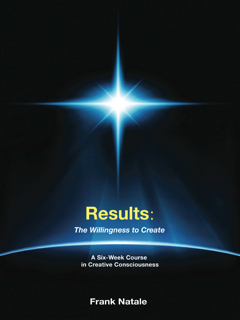 "...a useful introduction to one of the most ancient and traditional magical tools and techniques for shifting consciousness and will be of equal benefit to groups and practitioners working alone, particularly for novices in matters magical." – White Dragon Book Review. "This CD Jams! 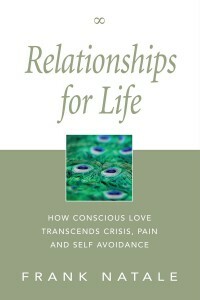 It is powerful and brings back deep-rooted thoughts of lives before. Very tribal, strong and earthy. It is time to get out of the body with this CD. If you do not have this CD buy it! It rocks!" "A classic in my collection! Professor Trance teaches an ancient tribal practice of journey into your self. He adds real tribal grooves to ambient dance style tracks and the result is a classic CD." "These six tracks are highly repetitive percussive ambience by which to travel the rhythms of the universe." "Dance your way to better health with this collection of trance-endental music. Its rhythms are infectious." "This album is what fans like myself have come to expect from Natale and his band – first-rate trance-dance music..."
"We love the music. Rites of Passage is still in our World Music top 20." 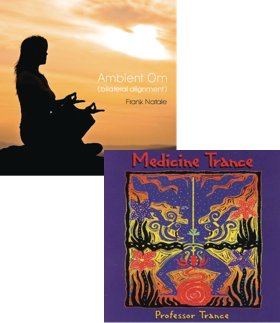 "...the more I listen the more I understand what Frank Natale is doing...anyone who enjoys Nomad or Professor Trance will enjoy this. It grows on you." "The tracks are really beautiful for meditation. Thank you."